Vacations are the perfect way to unwind, forget your worries and relax. What better way to relax than dedicating some of this newly acquired free time to your personal and mental health. Being on vacation doesn’t mean you need to sacrifice eating healthy. Universal Orlando offers healthy eating options throughout the entire destination. Click here to explore all of the dining options at Universal Orlando Resort. 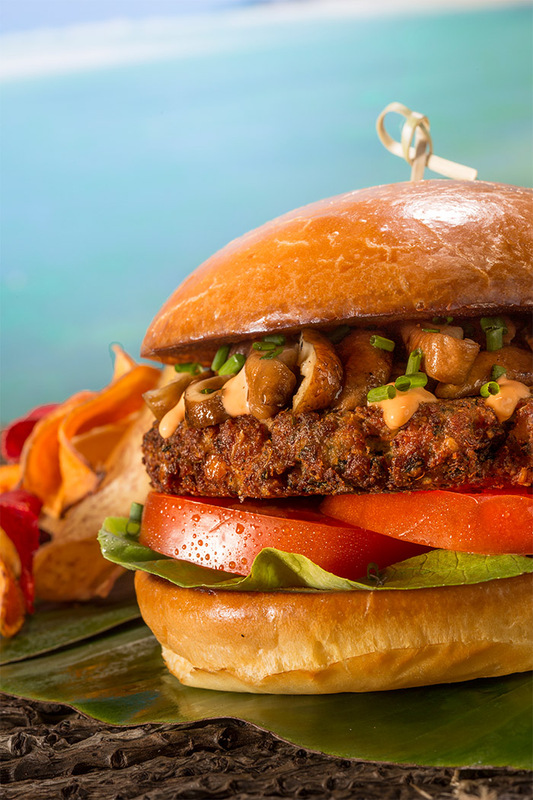 BONUS: All of Universal’s restaurant menus identify vegan and gluten-free options for those with dietary restrictions. Universal Orlando Resort’s on-site hotels offer amazing amenities, from complimentary transportation across the destination to Early Park Admission. Yet, the best amenity for guests looking to sneak in a workout is the complimentary fitness facilities. 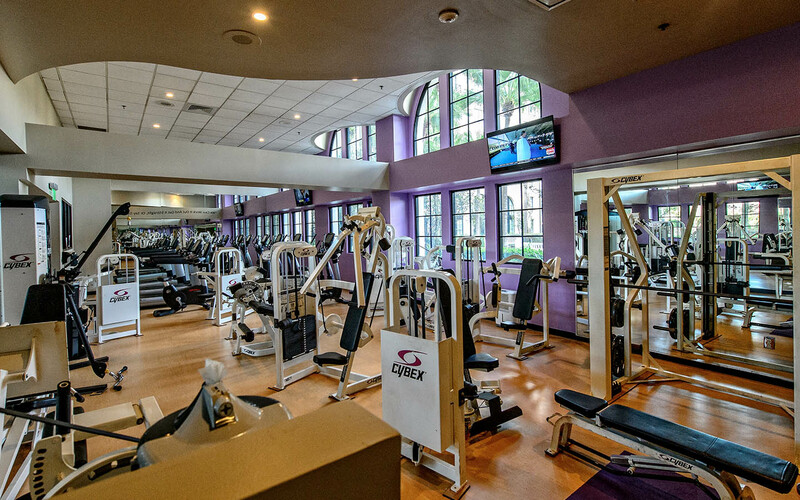 Universal’s fitness centers offer a wide range of exercise equipment including strength training equipment, treadmills, exercise bikes, stair masters, elliptical machines and many more. Each on-site hotel includes a fitness facility so you can break a sweat no matter where you choose to stay. Swimming is a great way to work out your entire body while on vacation. Each of Universal’s on-site hotels have swimming pools where you can work out while working on your tan. Choose between white sand lagoons at Loews Royal Pacific Resort, or exploring the 16,000-square-foot pool at Loews Sapphire Falls Resort, or any of the other hotels. Because when you say on-site, you’re welcome at all the hotel pools, so pick your favorite and dive in. Many of Universal’s attractions are accessible by foot when staying at one of their on-site hotels. 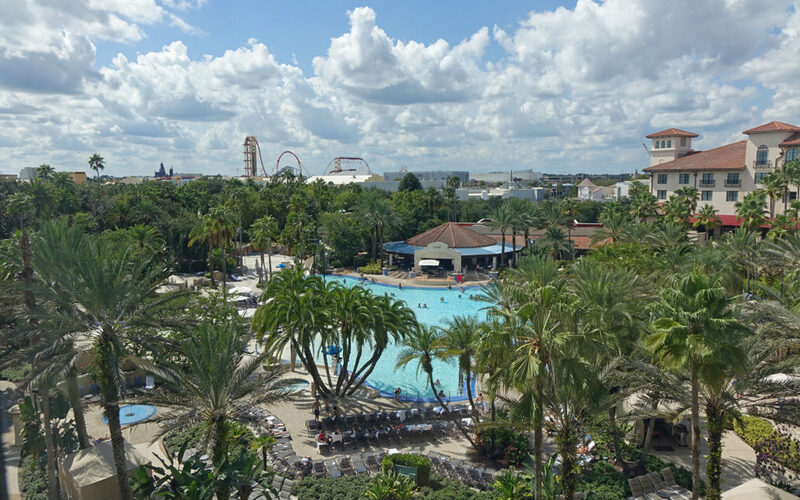 You can enjoy the lush tropical landscape while walking to Universal CityWalk from Loews Portofino Bay Hotel, traveling from Universal’s Cabana Bay Resort to Universal’s Volcano Bay, or just enjoying a stroll on the walking paths. The walking paths at the on-site hotels are perfect for a jog and marked with mile markers so you can easily keep track of your progress. Here’s a map of the jogging trails that you can download for your upcoming visit. Once in the parks, you can keep burning those calories while making your way to your favorite attractions. It’s estimated that the average theme-park-goer walks more than five miles per day. Staying physically fit is important, but vacations are the perfect opportunity to work on your mental health as well. A day at the spa promises blissful renewal, so come and unwind at the Mandara Spa at Loews Portofino Bay Hotel. Indulge in pampering skin care, wraps, body treatments, massages, nail care and hair care. Each of our on-site hotels also has sauna facilities to destress after a workout. Enjoy this tranquil retreat and leave the rest of the world behind. While you’re planning your next trip to Universal Orlando Resort, let us know in the comments your best tips for staying healthy and fit while on vacation. This entry was posted in Orlando, Universal Orlando Resort and tagged Loews Portofino Bay Hotel, Loews Royal Pacific Resort, Universal Orlando Resort, Universal's Cabana Bay Beach Resort on October 24, 2018 by siera. If you have dinosaur loving kids, they probably dream of walking amongst dinosaurs after watching the Jurassic Park films. It can became reality when they ride Jurassic Park River Adventure and visit the Jurassic Park Discovery Center at Universal’s Islands of Adventure. Plus, there’s now a new Jurassic World experience for kids to enjoy at Universal Orlando Resort. 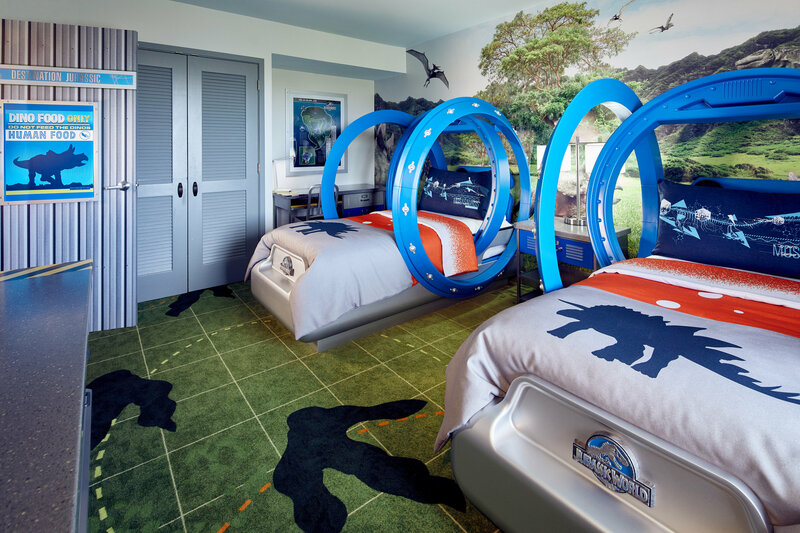 Cue the music… The new Jurassic World Kids Suites at Loews Royal Pacific Resort will transport little ones right to the island of Isla Nublar from Jurassic World and allow them the opportunity to sleep among the dinosaurs! The second you open the paddock door, you have entered the world where Velociraptors, Pterodactyls and even the Indominus Rex roam. 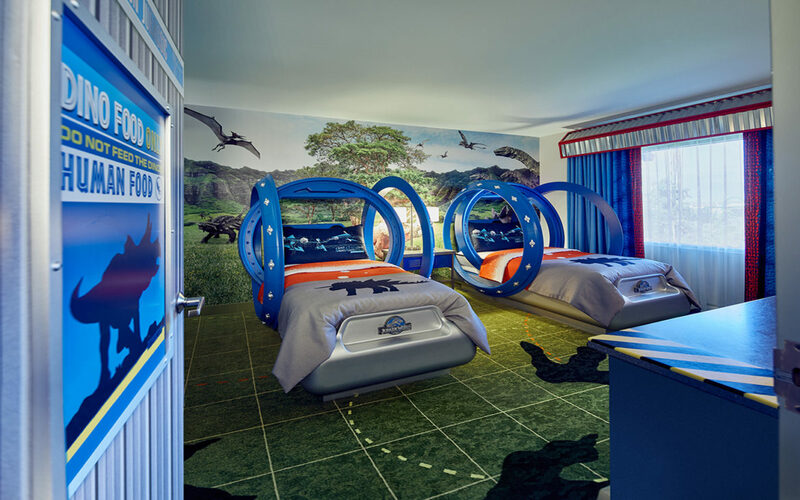 Click here to discover more about the Jurassic World Kids’ Suites and don’t miss out on watching Jurassic World: Fallen Kingdom, in theaters June 22, 2018. This entry was posted in Florida, Orlando, United States, Universal Orlando Resort and tagged Loews Royal Pacific Resort, Universal Orlando Resort on June 13, 2018 by siera. It truly pays to stay where you play. 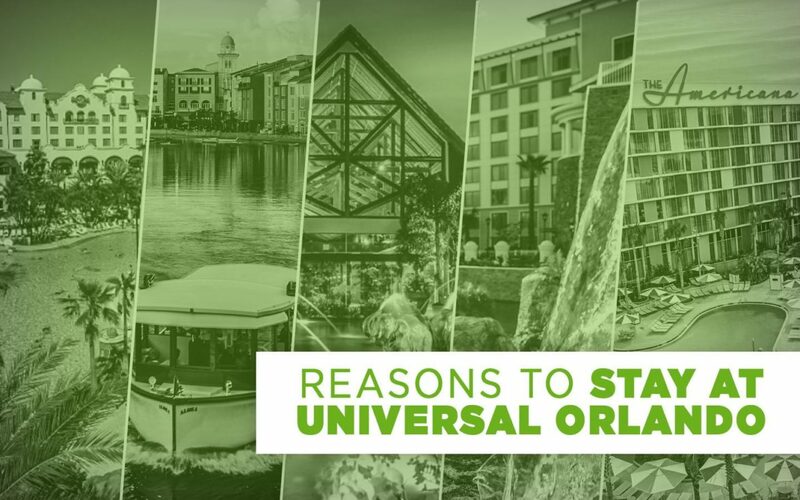 Here are the top ten reasons to stay at a Universal hotel during your next Universal Orlando Resort vacation, which will make you never want to leave. 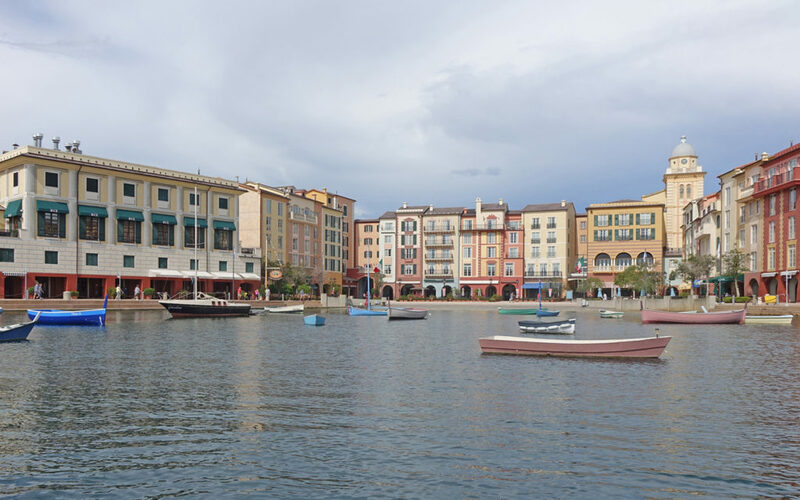 Loews Portofino Bay Hotel – relax within an Italian seaside village. Hard Rock Hotel – live like a rock star. 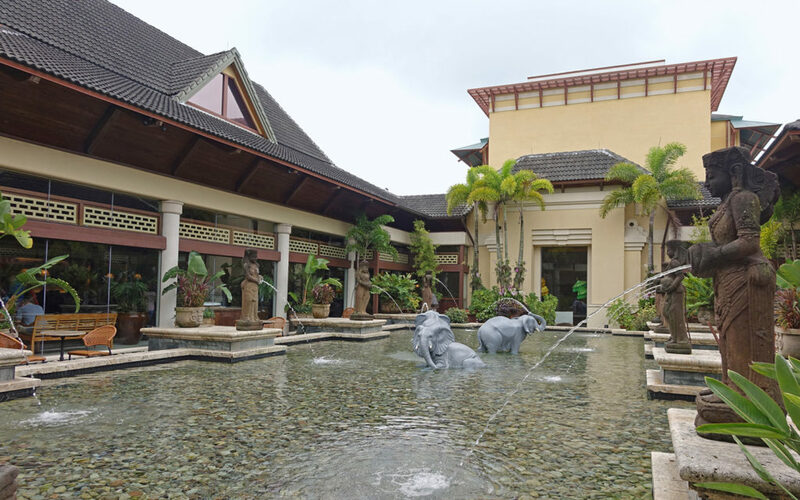 Loews Royal Pacific Resort – escape to a South Seas paradise. Loews Sapphire Falls Resort – unwind in a Caribbean island retreat. 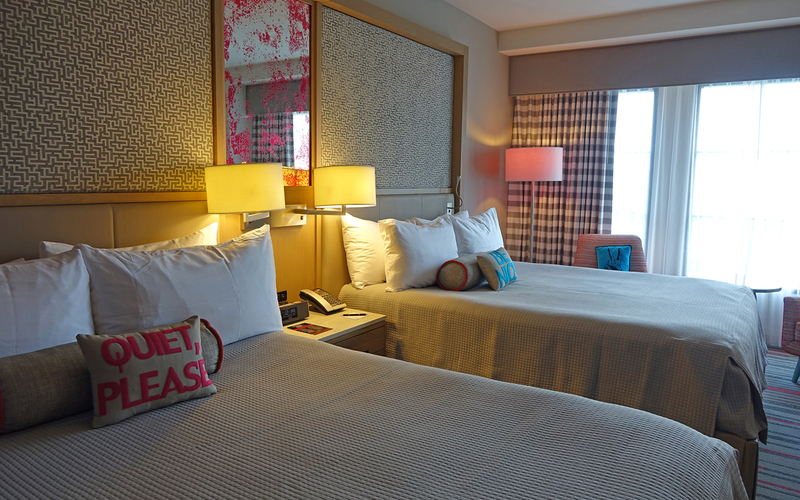 Universal’s Cabana Bay Beach Resort – revel in retro fun with a Florida twist. COMING IN 2018: Universal’s Aventura Hotel – experience a new, modern lifestyle. Three of the five hotels on property—Loews Portofino Bay Hotel, Hard Rock Hotel, and Loews Royal Pacific Resort—include Universal Express Unlimited access with their stay. They’re valid at all attractions at Universal Studios Florida and Universal’s Islands of Adventure. That means you get to skip the regular lines and ride more rides during your time in park. Whether you’re taking the famous water taxis, shuttle bus or walking, you’re never more than a few minutes away from all the action of Universal Orlando’s three theme parks. That extra hour of sleep in the morning will work wonders. Volcano Bay rides, slides, and attractions are available during Early Park Admission. It’s true – we’ve got all the things you didn’t know you needed. Looking to rejuvenate at the spa? Got it. Want to work off the big dinner you had last night? We have complimentary fitness facilities. Craving some friendly competition? Step into our game room, my friend. After a long morning of exploring the parks, it’s about time to grab a drink and pull up an inner tube. Our refreshing hotel pools will help you rest up before heading back out for the evening’s festivities. Pro Tip: spend a day pool-hopping and see every resort’s oasis, from the sand-entry at Portofino Bay Hotel all the way to the lazy river at Cabana Bay Beach Resort. And don’t worry about carrying large, heavy bags. Have your souvenirs delivered directly to your hotel. If you’re looking for a night out, your room key gets you club-to-club access at Rising Star, the groove, and Red Coconut Club in CityWalk throughout the duration of your stay. No cover charge! 10. Are You Not Entertained?! As if all of the above wasn’t enough, staying on-site puts you right in the heart of the best entertainment Orlando has to offer. Feast and hula at Loews Royal Pacific Resort’s Wantilan Luau, party island-style during the Caribbean Carnaval dinner show at Loews Sapphire Falls Resort, watch a live show at Hard Rock Hotel’s Velvet Sessions, enjoy an evening out under the stars at Loews Portofino Bay Hotel’s Harbor Nights, or head over to CityWalk and dance to the beat of the famous Blue Man Group. There’s no question you’re going to be staying here during your next vacation. Which resort is the object of your affection? This entry was posted in Florida, Orlando, United States, Universal Orlando Resort and tagged Hard Rock Hotel, Loews Portofino Bay Hotel, Loews Royal Pacific Resort, Loews Sapphire Falls Resort, Universal Orlando Resort, Universal's Cabana Bay Beach Resort on June 6, 2018 by siera. You don’t have to travel to the Pacific Islands to enjoy the tropical wonders typically found in a Polynesian paradise—they’re all right here at Loews Royal Pacific Resort at Universal Orlando. But beyond the swaying palm trees, sparkling blue waters and flourishing orchids, there are some hidden gems at Royal Pacific to help you bring your vacation to the next level! Take a break from burgers and fries, and immerse yourself in the all-you-care-to-eat Wok Experience. 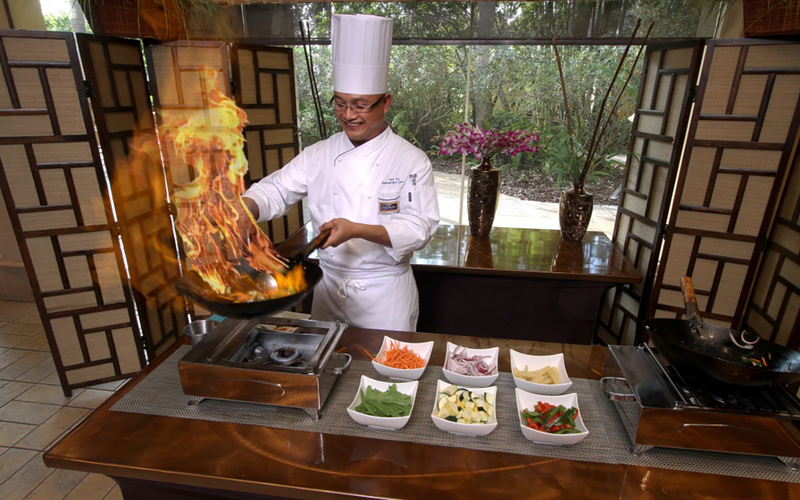 On select nights in Islands Dining Room, you can indulge on custom stir fry dishes, an extensive salad bar, Asian-inspired soup station, delectable dessert station and more. On Saturday evenings, sing along to the “oli aloha” welcome chant, and get wrapped up in the sights and sounds of the poolside torch lighting ceremony. This complimentary event includes a fire dancer, hula dancer and a ukulele player. You might even learn to do the hula yourself! 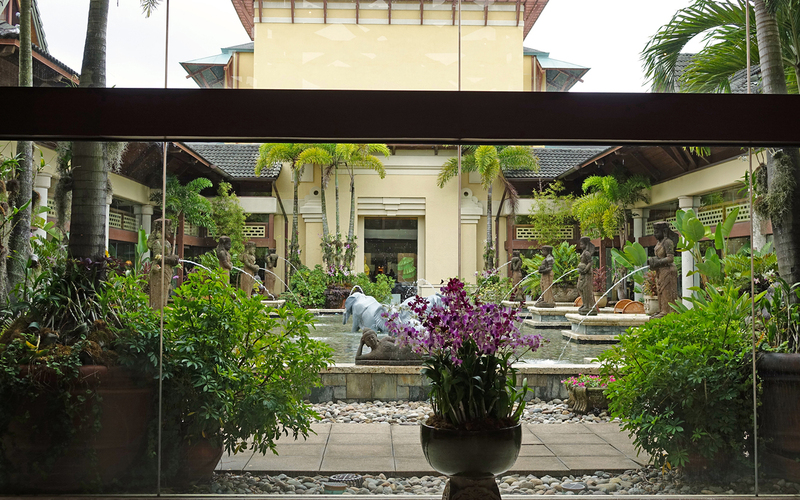 The Orchid Court Lounge is a tucked away oasis in the hotel’s lobby. 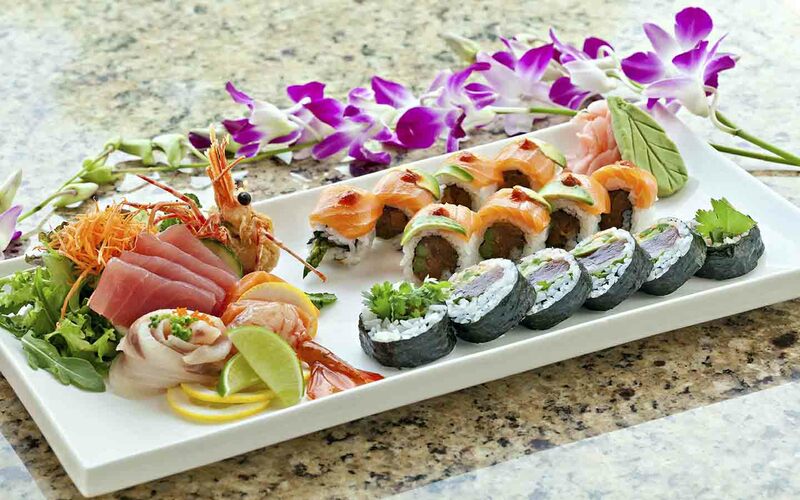 Tempt your taste buds with one of the chef’s specialty rolls or sip on a craft cocktail. This is the perfect spot to sit and relax after a busy day in the parks. Who doesn’t associate a trip to the Polynesian Island’s with a luau? Experience the tradition firsthand with an evening of authentic Polynesian food and entertainment. This weekly show is a memorable experience to add on to your vacation. Get ready to show off those hula skills when you get home! Get your fill of craft beer at Jake’s American Bar. Boasting an impressive list of beers, you can even sip on their very own brew, Jake’s American Red Lager. Enjoy an ice cold pint of one of your favorites or be adventurous and try some new brews in a beer flight. Jake’s also hosts expertly paired beer dinners as well as outdoor beer festivals on select nights throughout the year. Check out the video below for a first-hand view of some of these hidden gems at Royal Pacific and more. This entry was posted in Florida, Orlando, United States, Universal Orlando Resort and tagged Loews Royal Pacific Resort, Royal Pacific, Universal Orlando Resort on October 18, 2017 by siera. I don’t know about you, but one of my favorite parts of vacation planning is the “oohing” and “aahing” over hotel options. For me, the hotel is a big part of the escape. This is certainly true when I visit Universal Orlando Resort. 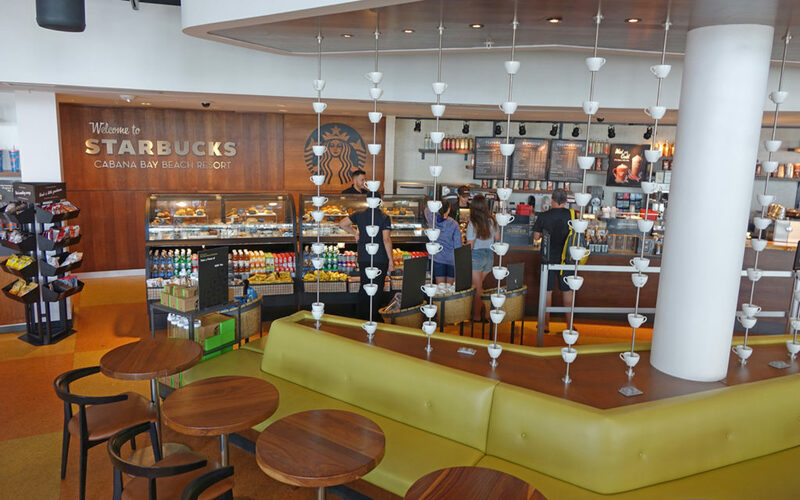 It offers five spectacular on-site hotels—with a sixth on the way, Universal’s Aventura Hotel—that offer all the comforts of home, terrific theme park benefits and even a few thrills of their own! With each of them so close to the theme parks and the fabulous dining, shopping and nightlife at Universal CityWalk, vacationers are just a hop, skip and a jump away from the fun. So no matter whether you enjoy the romance of Italy at Loews Portofino Bay Hotel, unleash your inner rock star at Hard Rock Hotel, savor the South Seas at Loews Royal Pacific Resort, drink in the flavors of the Caribbean at Loews Sapphire Falls Resort or dive into the ‘50s and ‘60s Florida beach town vibes at Universal’s Cabana Bay Beach Resort, you’re going to have a fabulous time. But which one is right for you? We’ve got a few tips to help you decide! 1. Factor in the time of year you are visiting. If you’re visiting during a busier time—such as summer or around holidays—we highly recommend you stay at Loews Portofino Bay Hotel, Hard Rock Hotel or Loews Royal Pacific Resort. These hotels offer Universal Express access. Universal Express means you can skip the regular lines at participating rides and attractions as many times as you want. Each person staying at the hotel room receives free Universal Express access for Universal Studios Florida and Universal’s Islands of Adventure (valid theme park admission is required). After you’ve checked in at one of the participating hotels, head to the lobby where you’ll find the Universal Express kiosk and print your passes. 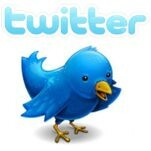 They are valid every day of your hotel stay, including the days you check in and check out. No matter when you visit, take advantage of Early Park Admission, which is available to guests of all the Universal Orlando on-site hotels. Hotel guests get one-hour early admission to select attractions at either Universal Studios Florida or Universal’s Islands of Adventure. It will also include one hour early access to Universal’s Volcano Bay, which opened May 25. Valid theme park admission is required. All the on-site hotels at Universal offer additional benefits, including complimentary transportation to the parks—by bus or boat—resort-wide charging privileges, hotel or room delivery of merchandise purchased in the theme parks and more. 2. Factor in your party size and how long you are staying. 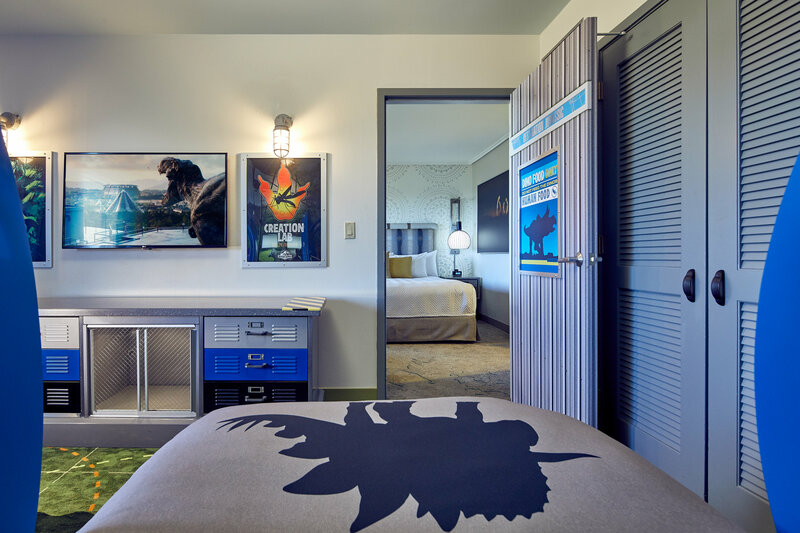 If you’ve got a larger family or are planning a longer visit, you may want to consider the family suites at Universal’s Cabana Bay Beach Resort. These affordable family suites come with mini kitchenettes, double vanity areas, and separate toilet and bath/shower areas. Best of all, they sleep up to six! 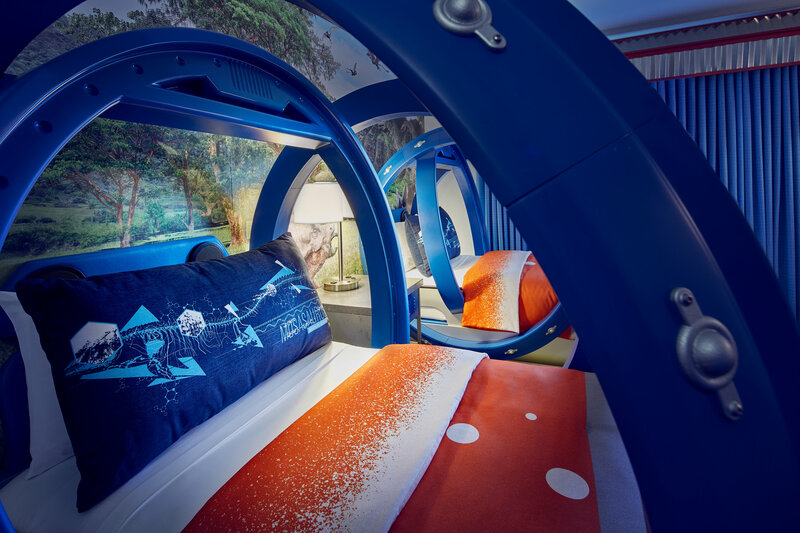 Plus, Universal’s Cabana Bay Beach Resort just added brand new standard guest rooms and even 2-bedroom suites that sleep up to eight in an expansion consisting of two towers at the south end of the property – where some overlook Universal’s Volcano Bay. Universal’s Cabana Bay Beach Resort also has a dedicated walking path that leads to Universal’s Volcano Bay, so when you are planning water theme park days, it’s the perfect choice. All of the other resort hotels offer standard rooms that typically sleep up to five with a rollaway bed, so they’re quite comfortable for most families. There are also larger suites available for those looking to stay with more than five people. 3. Get ready to soak up that Florida sunshine! When it comes to my family and picking a hotel, nothing is more important than the pool. We often plan pool time right after we check in, then do short “pool breaks” in between theme park time and maybe a little unwind, hot-tub time at the end of the night. If you’re also a family of water lovers, you won’t be disappointed by any of the Universal Orlando on-site hotels. Loews Portofino Bay Hotel ushers in the refined elegance of Italy to its three pools. Kids will love the sandy beach and Aqueduct water slide at its Beach Pool. Hard Rock Hotel takes the show outdoors with its rockin’ pool scene. Enjoy the underwater speakers, live music, DJs, sand volleyball and the zippy 260-ft. pool slide. Loews Royal Pacific Resort offers a dip into paradise with its white-sand beaches and lagoon-style pool. 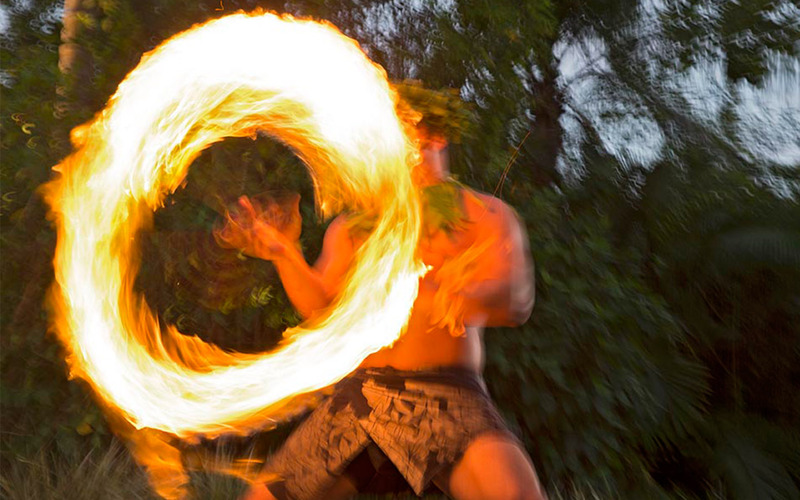 On select evenings, vacationers can gather round for a fire dance and torch lighting ceremony. Loews Sapphire Falls Resort brings the colorful, Caribbean vibes to its resort-style pool (the largest on property!) and sandy beaches. 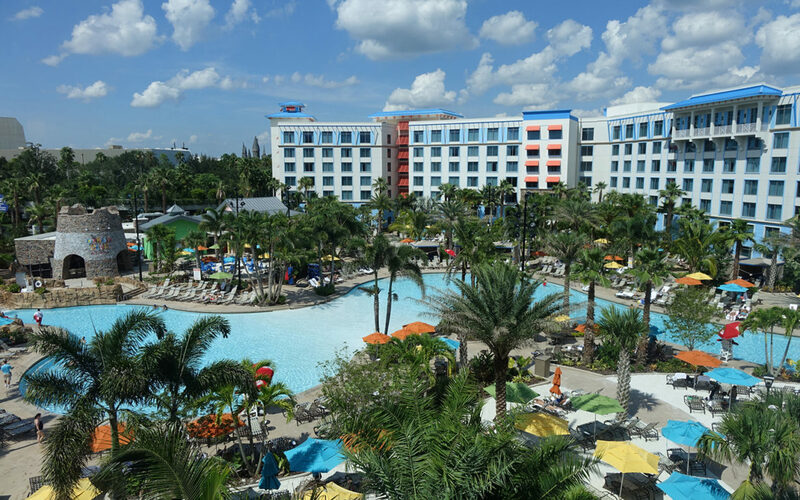 Universal’s Cabana Bay Beach Resort presents plenty of play and rest with its lazy river, two zero-entry pools, dive tower-themed water slide and oversized water playscape. 4. Decide what else is important to you. 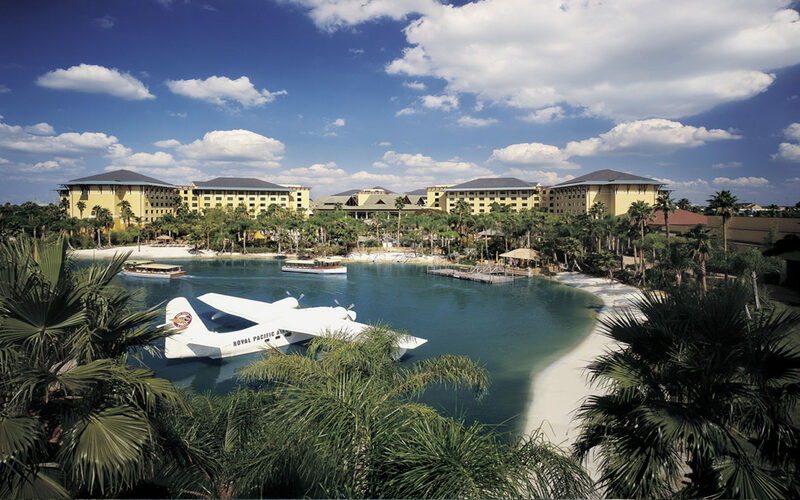 One of the benefits of staying on-site at Universal Orlando’s hotels is that it’s super easy to hop from hotel to hotel via water taxi, shuttle bus or a short stroll. No matter where you stay, you can escape to the Mandara Spa at Portofino Bay or take the whole family bowling at Cabana Bay. Moms and Dads can leave the kids at one of the on-site kids camps and enjoy a date night out. May I suggest Emeril’s Tchoup Chop at Royal Pacific? Plus, there is a dining shuttle that will take you to any of the on-site hotel restaurants. Loews Portofino Bay Hotel – Picturesque Harbor Piazza re-creates the famed Portofino and comes to life each night with music from Musica della Notte; a mix of upscale, full-service restaurants and grab-and-go options; on-site Starbucks; food stations, live music and wine pairings in the Piazza during Harbor Nights. Hard Rock Hotel Orlando – Music memorabilia throughout the hotel; Sound of Your Stay program which lets you rock out in your room; monthly cocktail concerts in the lobby for Velvet Sessions; it’s closest to Universal Studios. 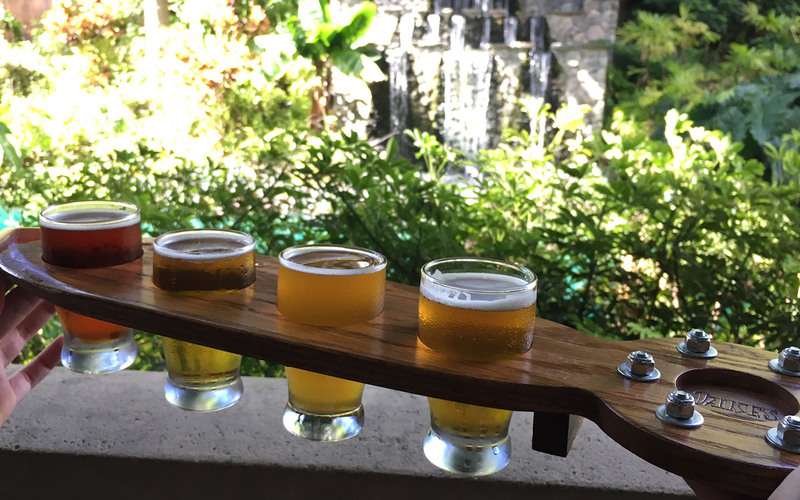 Loews Royal Pacific Resort – Tranquil orchid court; Emeril’s Tchoup Chop; weekly Wantilan Luau; wide selection of craft beer; Jake’s Beer Dinner offers a five-course meal paired with specialty brews; it’s closest to Universal’s Islands of Adventure. 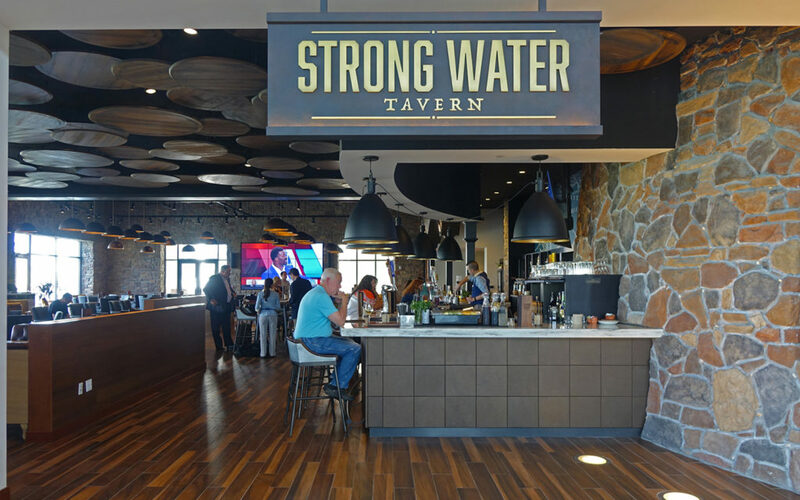 Loews Sapphire Falls Resort – Nightly rum tastings at Strong Water Tavern; Caribbean Carnaval dinner show every Wednesday night. 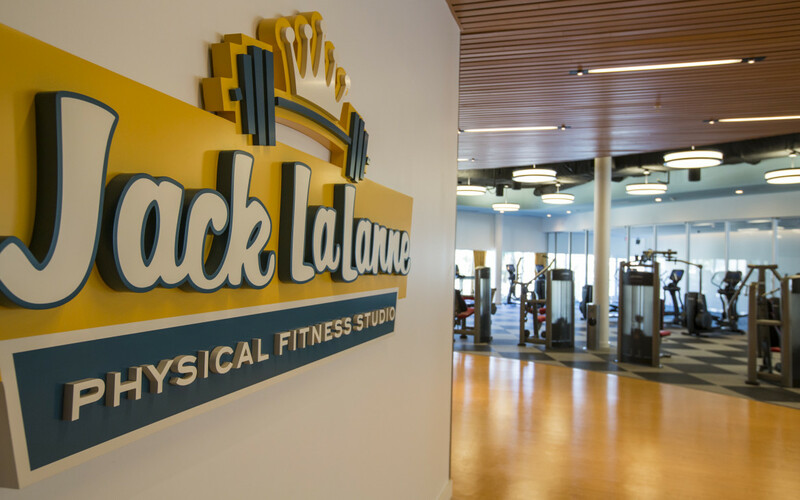 Universal’s Cabana Bay Beach Resort – Fabulous food court and on-site Starbucks; original Jack LaLanne memorabilia at the fitness center; bowling alley; closest to Universal’s Volcano Bay. Now that you’re in the know, it’s time to plan your next escape! 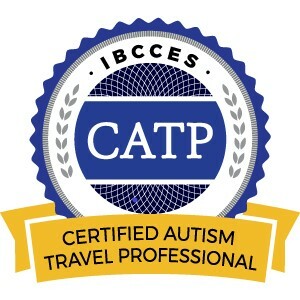 This entry was posted in Orlando, Universal Orlando Resort and tagged Hard Rock Hotel, Loews Portofino Bay Hotel, Loews Royal Pacific Resort, Loews Sapphire Falls Resort, Universal Orlando Resort, Universal's Cabana Bay Beach Resort on July 12, 2017 by siera.